If you’re already missing the festival, relive the fun in these videos. Hebden Bridge Times’ video includes an impressive performance from Heptonstall’s Class Four. Gremlins are preventing us from displaying it here but you can see it on their website. Full coverage will be in next week’s paper. 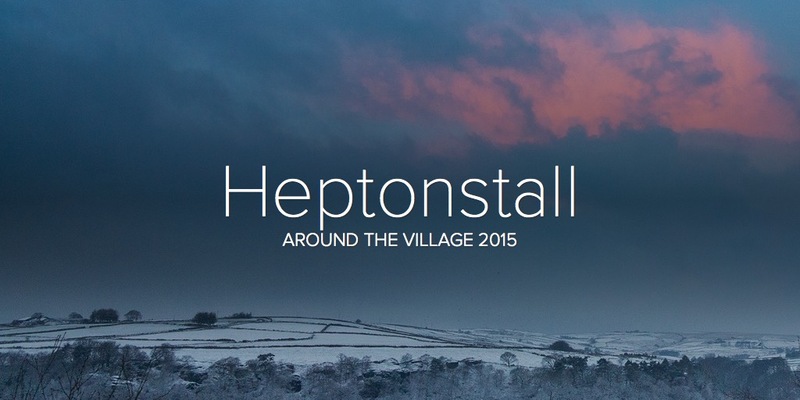 This entry was posted in Heptonstall Festival, Uncategorized and tagged church, festival, Heptonstall, school. Bookmark the permalink.